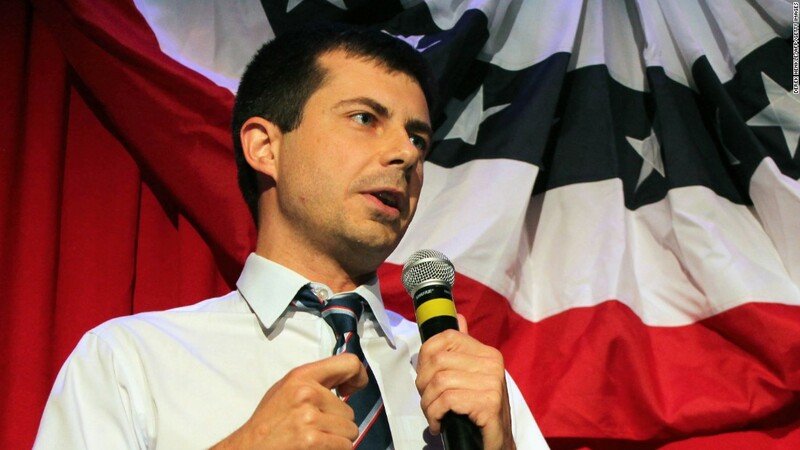 (CNN) Pete Buttigieg, the 37-year-old openly gay mayor of South Bend, Indiana, who served in the Navy during the war in Afghanistan, announced on Wednesday that he is launching an exploratory committee for a 2020 presidential bid. The mayor, who has little national name recognition and could struggle to get attention in a crowded field, becomes the eighth candidate either fully in the 2020 race or exploring a run, including heavyweights like Sen. Kamala Harris of California, Sen. Kirsten Gillibrand of New York and Sen. Elizabeth Warren of Massachusetts. Buttigieg acknowledged his long odds in his email to supporters. 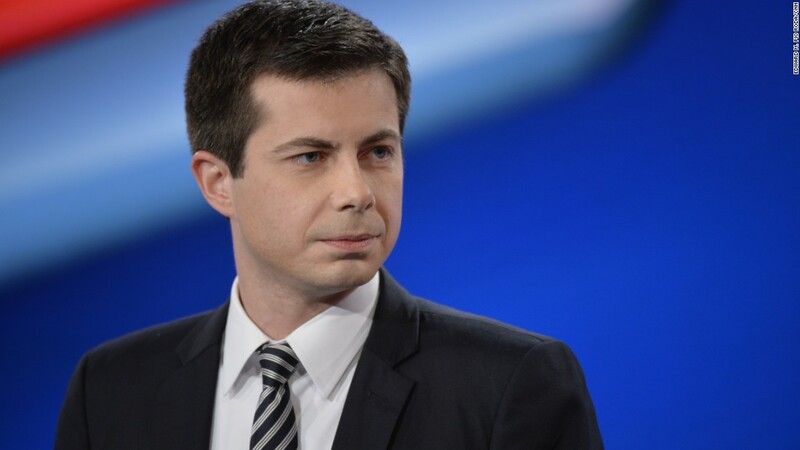 Buttigieg will further explain his plans at a news conference in Washington on Wednesday morning. Buttigieg told CNN last year that despite is long odds, he felt like he had to give running for president a shot.